Climb into the cab of your truck with confidence with RETRAC grab handles. 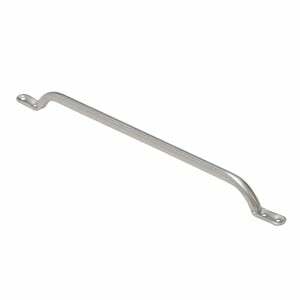 For semis, tractor trailers, heavy-duty trucks and medium-duty trucks, a grab handle provides a solid handhold when entering or exiting the vehicle. 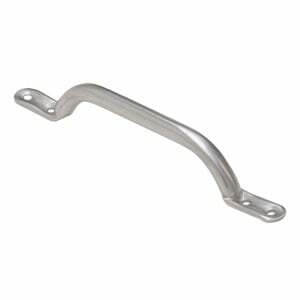 It can be mounted on the side of the truck cab, on the back of a step van or anywhere a sturdy handle is needed. RETRAC grab handles are constructed from stainless steel to easily outlast the elements, and they feature a polished finish for a bright accent on your truck. They are available in multiple sizes to accommodate a number of different applications, and each one is made right here in the USA.